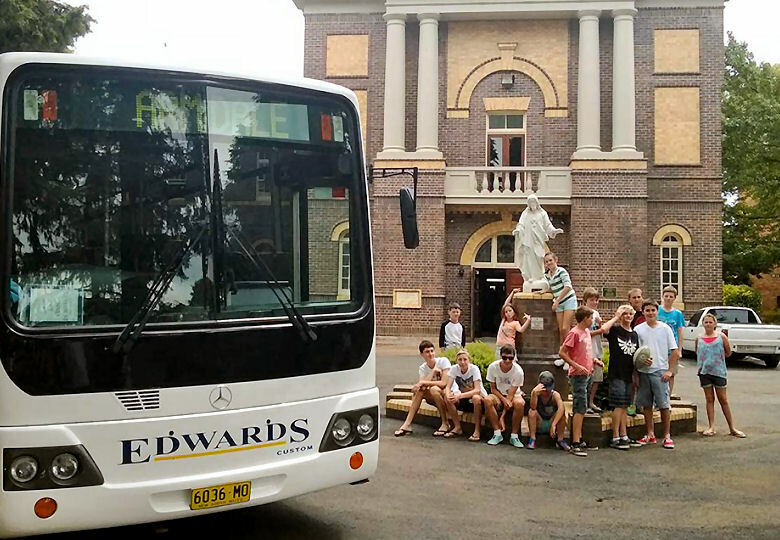 Edwards Coaches operate direct school bus services to all schools in the Armidale and Uralla areas. Please click the run relevant to your area from the list below. Alternatively you can call us on 02 6772 3116 with your enquiry. You can refer further down this page for information about using our school bus services. 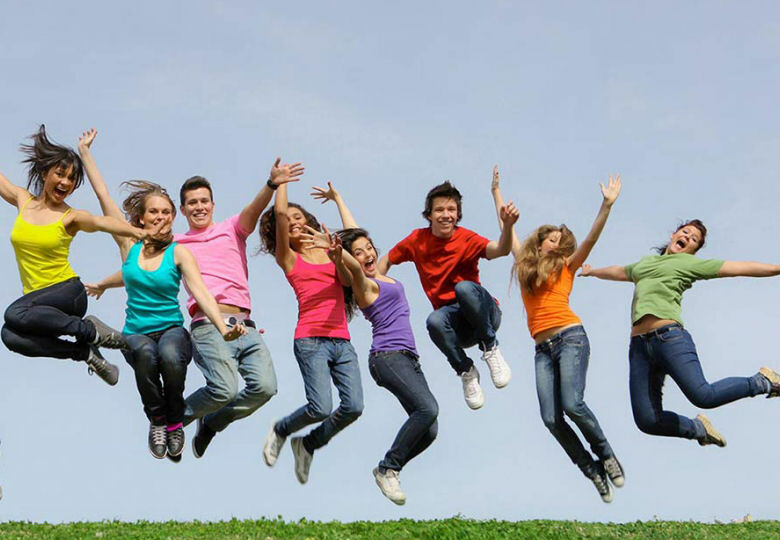 Most students residing in New South Wales are eligible to apply for free bus transport to and from school. 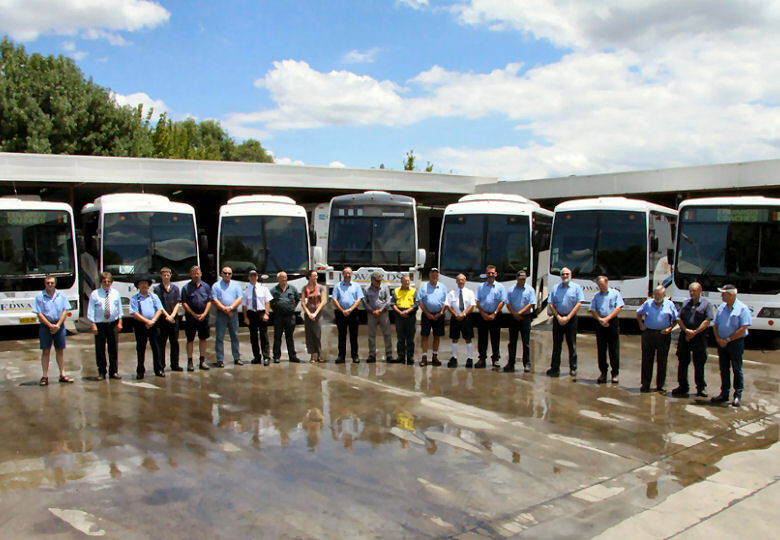 Such transport is provided only after presentation of an appropriate travel pass to the driver upon boarding the bus. new page – again click apply now. Now you are on application page. Follow the questions, when you have finished filling out the form print it off and take it to your school for processing. 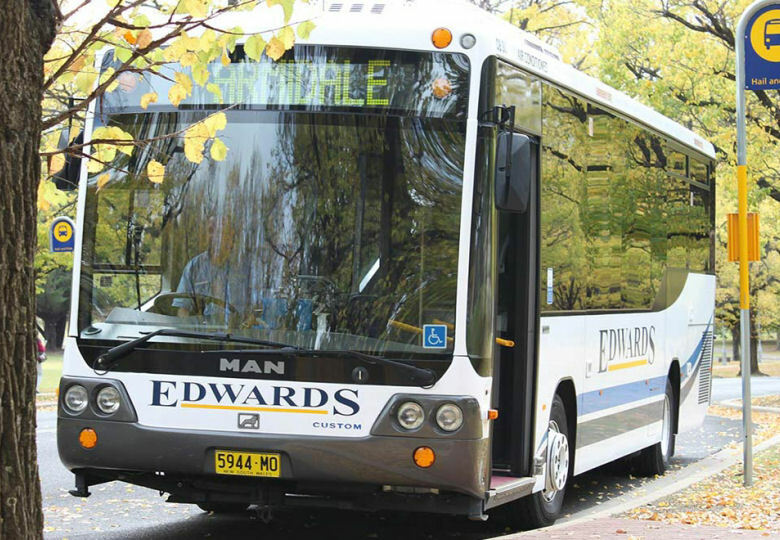 It will take around 10 working days, then Transport NSW will notify you, your school and Edwards Coaches. If have any question by all means ring or email us. You are supposed read all the way through, above is the short cut version. Remember you are signing and agreeing to the terms a conditions of SSTS, which includes the student code of conduct. 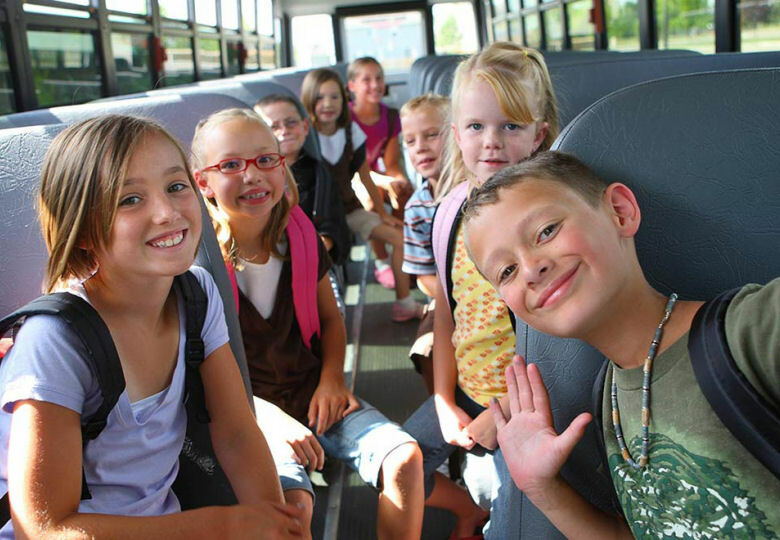 School travel is only available between home and school for school attendance and is available on school days only. Passes are not transferable and must be shown on demand. Therefore all students are advised to carry their Travel Pass with them on all school days. Students must present their Pass to the driver upon boarding or to a driver or inspector when requested. For those students not eligible for Transport For NSW Travel Passes (for example Primary School students who live less than 1.6km (radial distance) from the school or High School students who live less than 2km (radial distance) from the school, ordinary sectional concession fares apply. 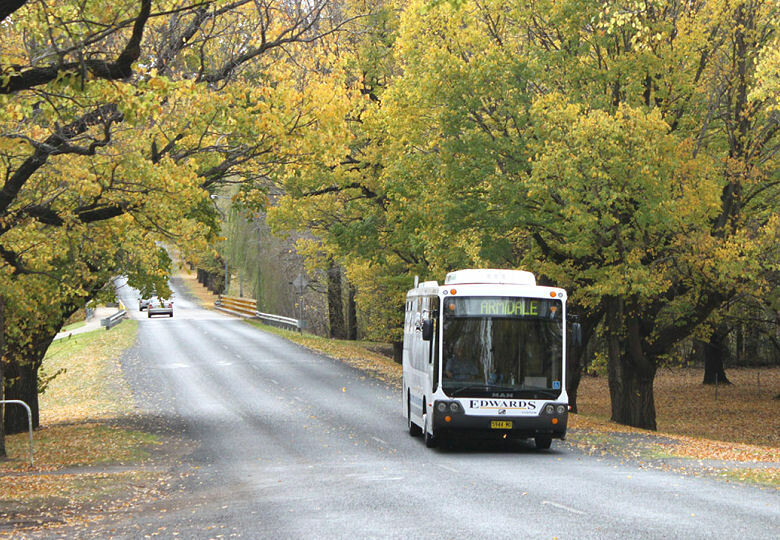 The Transport For NSW reserves the right to withdraw a Travel Pass if investigation shows the student to be ineligible. Following notification to the parent/guardian, any issued pass must be surrendered to the school principal or Edwards Coaches and subsidised travel cease immediately. Should a bus pass be LOST, STOLEN OR DAMAGED a replacement pass is available from our office upon completion of the appropriate application.